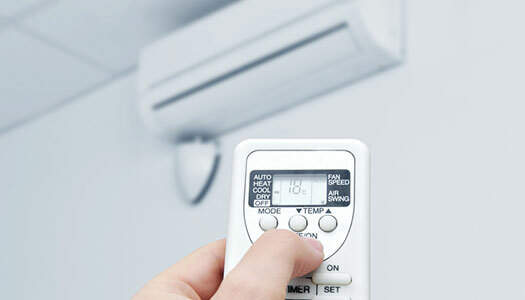 Heating and AC repair: Owning a home with a poorly operating or malfunctioning furnace is more than just inconveniencing—it’s potentially dangerous. From simple filter replacements to heat pump installations, Danny’s Heating & Air Conditioning strives to put an end to your furnace issues by providing comprehensive furnace repair in Salem, IN. We also take pride in servicing all types of air conditioning units, from simple fan replacement, to motors and thermostats. If your AC unit isn’t providing you the air quality that you expect from it, our professionals will get to the bottom of your problem and have it generating clean, cool air in no time at all! 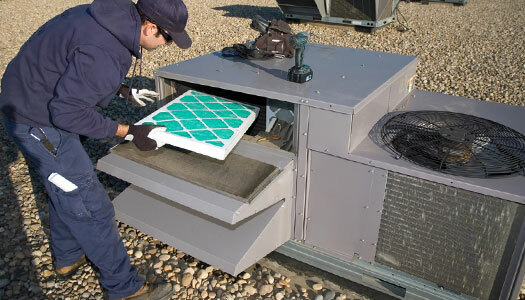 Ventilation maintenance: The quality warm or cool air that your heating and cooling systems are providing is for nothing if your ventilation system isn’t properly delivering that air to your home. If your vents are dirty, contaminated or have become compromised for any other reason, our thorough contractors will get to the bottom of your troubles in no time and provide the right solution to keep your home filled with high quality, climate controlled air. Parts and installation: Finding the right part for the job when it comes to HVAC repairs can take many long hours at the hardware store if you’re trying to fix it on your own. Instead, let Danny’s Heating & Air Conditioning find and install the part you need within our extensive on-hand supply of crucial components. We carry almost any part needed to get your heating and cooling system installed or repaired, including motors, capacitors, contactors, sequencers, thermostats, hot surface igniters and more. For services you can trust, provided by professionals you can count on, it’s time to call Danny’s Heating & Air Conditioning. No matter how large your immediate HVAC problem is or how minor of a repair you may need, we’re happy to showcase our dedication to your home. Call us today at 812-883-4955 to learn more or to inquire about a specific need.